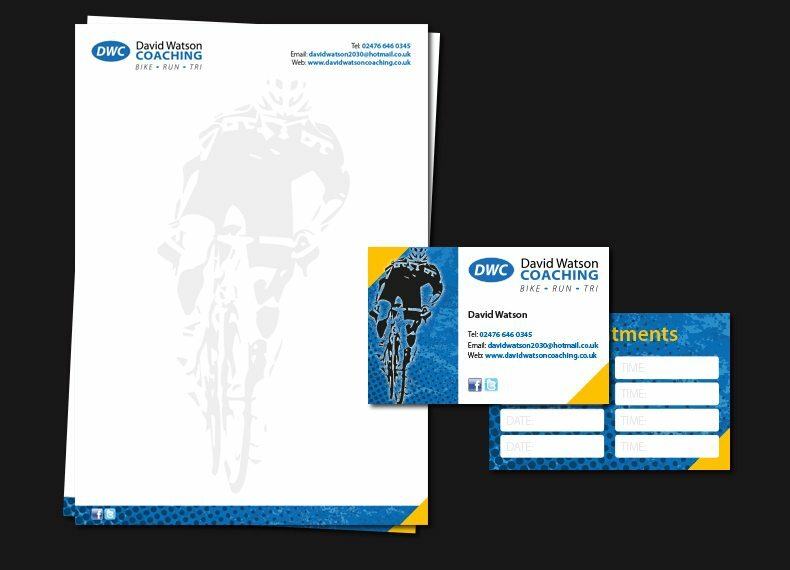 We have just completed this new branding project for David Watson Coaching. The project entailed creating a logo and brand that would work on all kind of media, from stationery and business cards, clothing items through to large format banners. We also created an eye-catching flyer to be used for leaflet drops and as handouts at sporting events. If you have a branding project in mind, why not give us a call on 020 3239 4500 to discuss your requirements and get a no obligation quote.